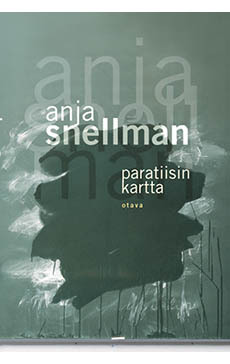 Anja Snellman, formerly Kauranen (b. 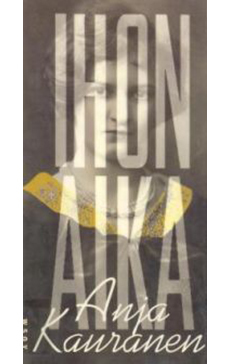 1954) is one of the brightest stars in Finland’s literary firmament. 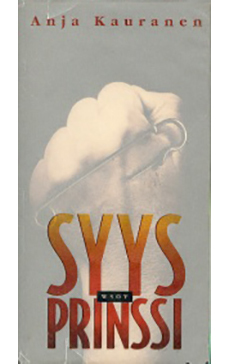 Her intensely topical novels have repeatedly captured public attention and catalyzed passionate debate. Contemporary readers identify with and adore the multistranded world of her novels, making her the favorite author of many devoted followers. 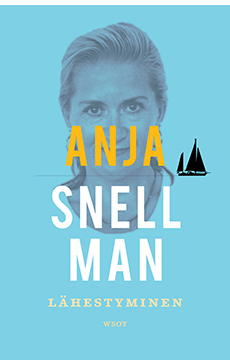 A chronicler of current society and humanity, Snellman is noted for her virtuosic use of language, bold sensuality, enchantingly dark humor, keen eye for the absurd, and a touching compassion for her characters. 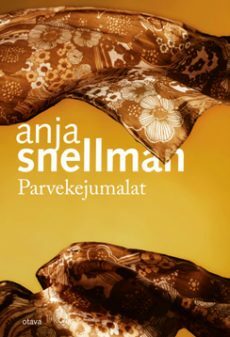 The personal and the universal, the fictive and the documentary intertwine in her works into skillful urban stories, uncompromising literary fiction for a broad readership. 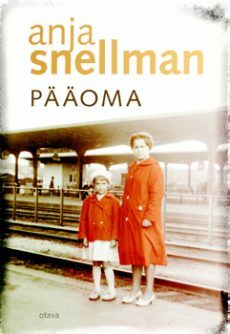 Snellman has authored over twenty novels, three collections of poems, and two works of nonfiction, and her texts have been adapted for the screen and stage. 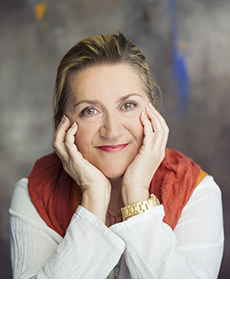 She has been honored with multiple literary awards, and her works have been translated into twenty languages. 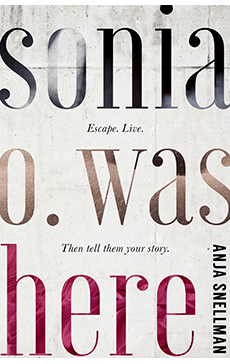 With more than 100,000 copies sold, her first work, Sonia O. 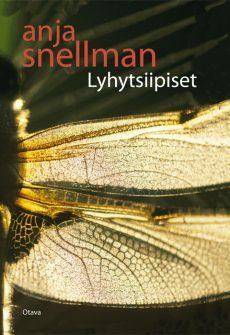 Was Here, is the best-selling first novel and among the biggest sensations in the history of Finnish literature. 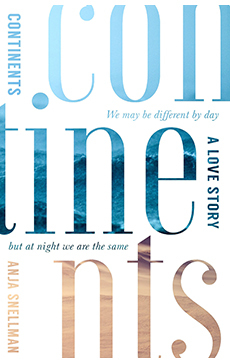 This modern classic has become a book of initiation, passed on from mothers to daughters. 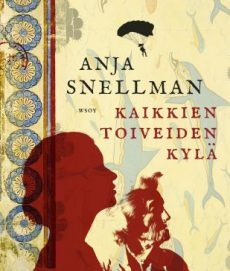 Snellman also works as a journalist, and she recently graduated with a Master of Arts from the University of Helsinki and completed a qualification to work as an accredited psychotherapist. She is currently studying toward a PhD. 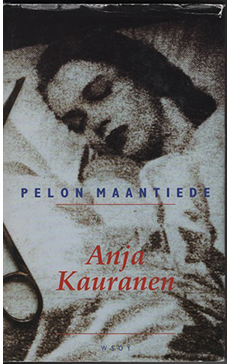 In the late 1970s, a few years before the publication of her record-breaking first novel, she graduated with a Bachelor of Arts from the University of Helsinki, having studied applied psychology, English philology, Finnish literature and general literature. She has also studied screenwriting in Los Angeles. 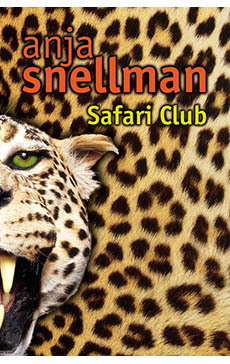 As a journalist, Snellman has hosted several topical talk shows on television and is currently the host of Sore Spot on the digital television channel of Helsingin Sanomat, the leading Nordic newspaper. She is also a well-known columnist. 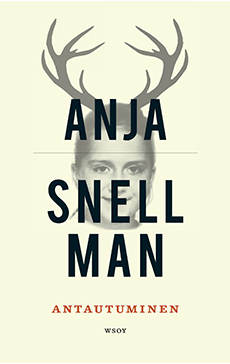 Bonnier Rights Finland represents the international publishing rights to all novels by Anja Snellman.